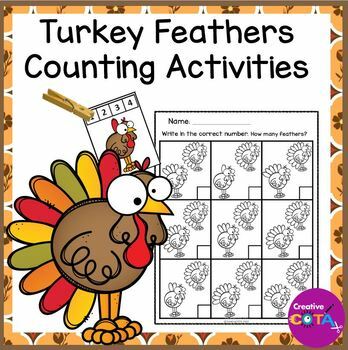 •2 by 2 inch cards for tally marks, numbers, number words, ten frames, kids holding ten frames and a set of picture cards to sequence the number of items in order. •Several templates of ways to order and match styles of numbers. •Clothes pin clip cards 1-20. 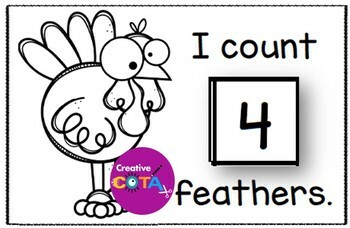 •How many, count and color book 1-10. Cut and paste or write in numbers. •Templates can be used as a cut and paste activity or laminate and use Velcro for continued use. •Pages can be bound or put in a three ring binder. •You can make multiple copies of the template pages to put together a book with all the styles of numbers. 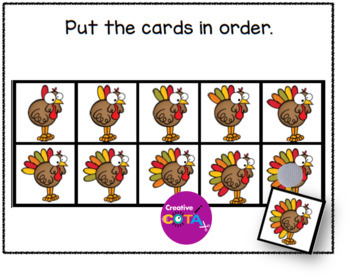 •Make two sets of cards to play a memory or matching game. •Use black and white pages with Velcro as a holder for colored pictures. 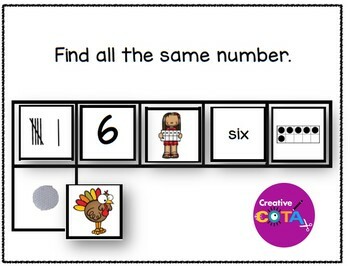 Click this link for more math resources in my store. Please remember to rate products for TpT credits. Credits can be used toward your future purchases on TpT. Your ratings are helpful when creating new products and I can also update any current product based on your feedback. My hope is that you are 100% satisfied and feel you can give the product a 4 star rating. If not, please send me a question/comment if there is something I can do to improve your downloaded purchase. Sales, ratings and new followers make my day. Thank you in advance for your time.